I've been a family friend of the Finke's for quite a few years now, so I was SO excited when they asked me to take Emily's senior portraits! 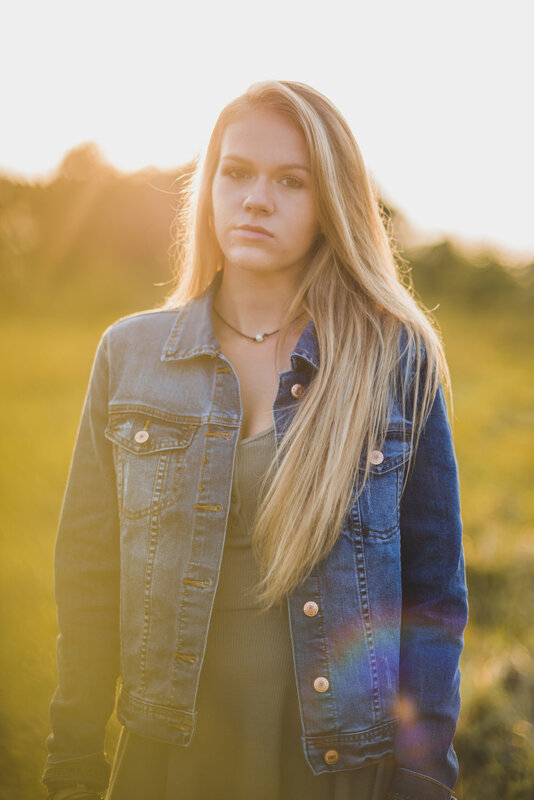 We headed over to Fairview Park for some golden hour shots, and I love how these turned out! Emily also plays softball, so we had to get some shots of that as well. Enjoy!